Jenny Huang: The Performance Series Singapore Ambassador | JustRunLah! A professional physiotherapist, Jenny Huang is a mother of 2, and also an avid ultramarathoner who is fairly well-known in the running community in Singapore. She was a “late bloomer” who’d only taken up running after her two children started schooling, she became the fastest woman in the 2013 Sundown Ultra Marathon, clocking an impressive 10:38 performance for her first 100km endurance race. Watch the above interview where Jenny shares with us her interpretation of Transcend Yourself and some running advice, as an ambassador leading up to The Performance Series. 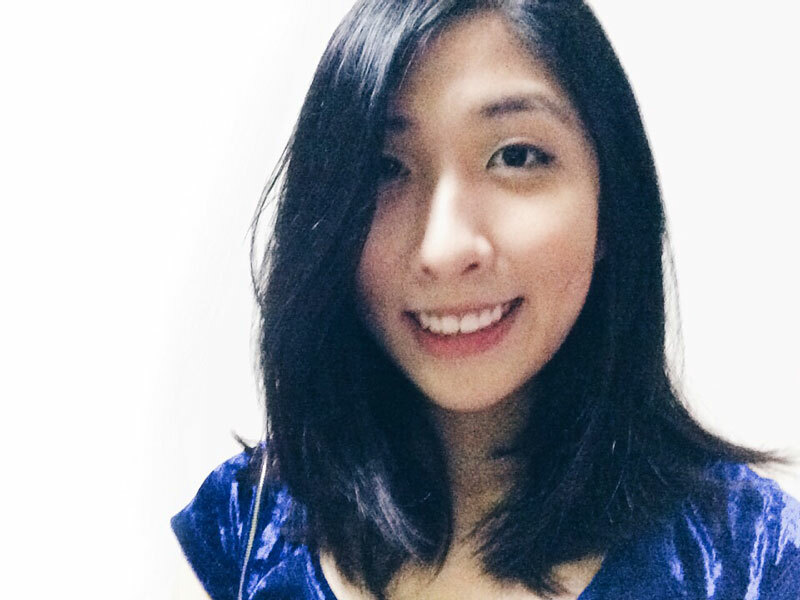 I grew up fully Taiwanese, rooted in Taoyuan, Taiwan, spoke fluent Mandarin and Taiwanese until age 7. I went to preschool and kindergarten and got my hand swatted for missing marks on exams (I hated exams). I watched Xiao Fei Xia almost every night. I had my first boy crush on a cartoon character number 1. LOL. He still is cute. After moving to Singapore 13 years ago, I added running to my daily routine once kids went to school; it brought about this new level of understanding in pushing the body, the mind, and the heart. I love being able to go beyond what is considered ‘normal’ and knowing that whatever is worth your time does not come easy. And above all else, I love running alone. Transcendence to me is self-reliance and self-discovery. One friend with the greatest transcend in person through running. Claire Lacour, who was a client and now a friend. She is a beautiful 27 year old who inspires me with her commitment and focus for any upcoming marathon. She has control over her body, her pains, and plans on training through sheer determination, wit, and patience. She is the warmth and happiness of sunshine mixed in with a bit of hurricane. The Performance Series (TPS) – Singapore, is a series of five races that brings runners through unique iconic landscapes of Singapore. The venues have been chosen so to comprise of oasis/island, lake, heartland, reservoir and farm settings. 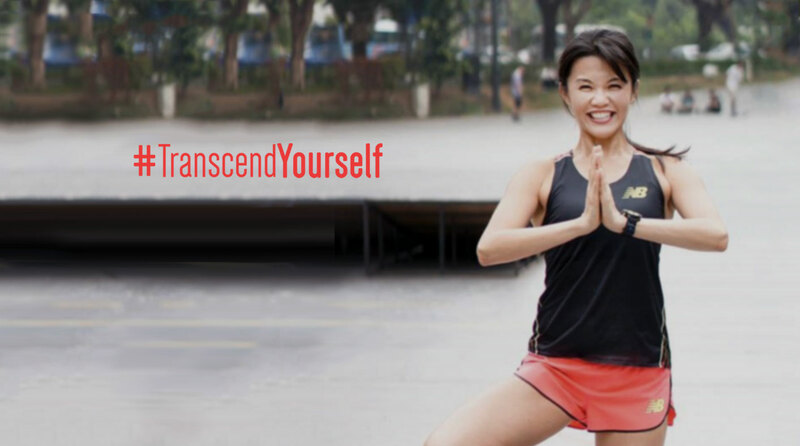 Join Jenny and Transcend Yourself at the Performance Series! Enjoy $5 discount during by using promo Code: 5OFFJENNY during registration!